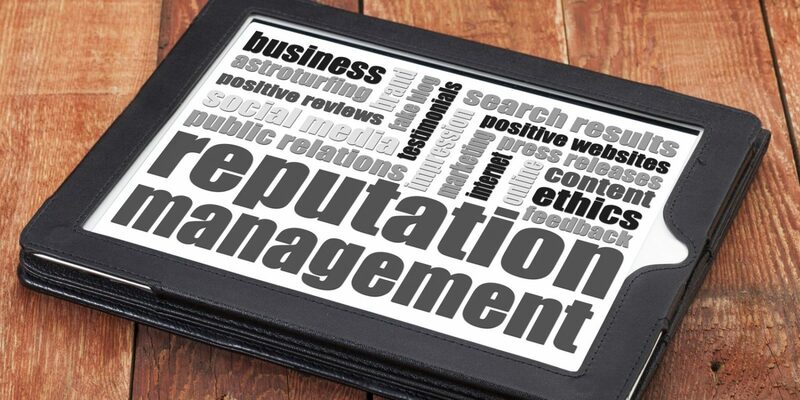 Brand8 PR News/Views | Why is reputation management so important? The old adage that ‘image is everything’ is arguably more true than ever in a business environment where everything is under constant scrutiny and the minutiae of a company’s dealings are often in the public eye. It is estimated that the total value of corporate reputation for all UK listed companies is worth around £1.7 trillion – a figure that would be even higher if every single business was taken into account. Put simply, many firms simply cannot afford to have their reputation damaged, and yet many toe a fine line when it comes to brand management and having a plan in place to save face when presented with criticism. A new report carried out by the Quoted Companies Alliance and the BDO shows that a significant proportion of a company’s value – around 28 per cent – is accounted for by its reputation. The £1.7 trillion figure is therefore based on 28 per cent of the total value of all the securities on the London Stock Exchange, which stood at £6.1 trillion at the end of the third quarter of 2015. More than 220 companies were polled for the study, with the vast majority agreeing that corporate reputation needs to be at the forefront of company thinking, but only two-thirds having formal plans in place to manage this. Furthermore, financial advisers only appear to be doing the bare minimum when it comes to safeguarding reputation, with 40 per cent of UK firms saying they are completely unprepared for reputational shocks. The most noteworthy incident of 2015 was undoubtedly the Volkswagen emissions scandal, when the Environmental Protection Agency found that many VW cars had software installed in diesel engines that could detect when they were being tested, and change the performance accordingly to improve results. The German car giant later admitted cheating emissions tests in the US, with the ensuing furore wiping an estimated £15 billion off VW’s value in the following weeks. Naturally, the magnitude of the situation was that much greater due to VW’s size and standing on the world stage, and although the car maker will likely ride out the wave of negativity, it will take several years to fully repair the damage. For smaller companies, such a hit to corporate reputation could be potentially fatal; the average market capitalisation of an AIM-listed company stands at £66 million, meaning that a business would stand to lose up to £19 million of its market value if it did not actively manage its corporate reputation. In short, it illustrates the major loss in value that can stem from both failures in corporate governance and the ineffective management of reputational risk. The most pressing corporate reputational concern remains rumours spread by the media, closely followed by the threat of cyber attack, but in a 24/7 world where every business move is scrutinised, the need to be prepared for – and responsive to – any and all reputational damage is greater than ever.